The Melrose Park apartment seems too sparsely furnished to be the home of a blues legend. 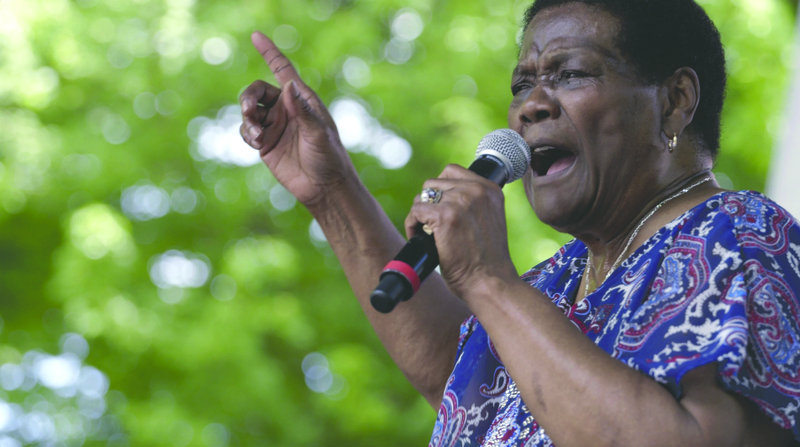 Despite being a singer for seven decades, having a documentary made about her and being in the Chicago Blues Hall of Fame, Mary Lane never has cashed in on her voice. “I just want to get a little ahead,” Lane said about releasing just her second album — at the age of 83. Lane has performed with Howlin’ Wolf, Robert Nighthawk, Little Junior Parker, James Cotton and other blues artists, but has achieved little notoriety outside of the Chicago blues scene. Even inside the Chicago blues scene, her notoriety has not translated into money. “I’m not giving up. I’m going to keep at it. I’m going to keep on going,” Lane said. Her first album in 20 years, “Travelin’ Woman,” was made with Jim Tullio, a Grammy Award-winning producer from Evanston. She started singing in church, growing up in Arkansas and started singing with different artists in her teen years. She relocated to Chicago in 1957. She cut her debut single, “You Don’t Want My Lovin’ No More” for the Friendly Five label shortly thereafter, but never earned a record deal. 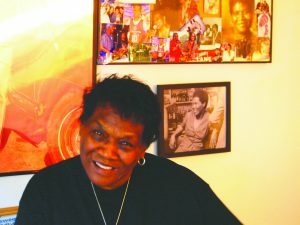 Decades later, she recorded a handful of tracks for the Wolf label, leading to her first full-length album, “Appointment with the Blues,” in 1997. Lynn Orman of Orman Music tried to promote Lane and get her a record deal. 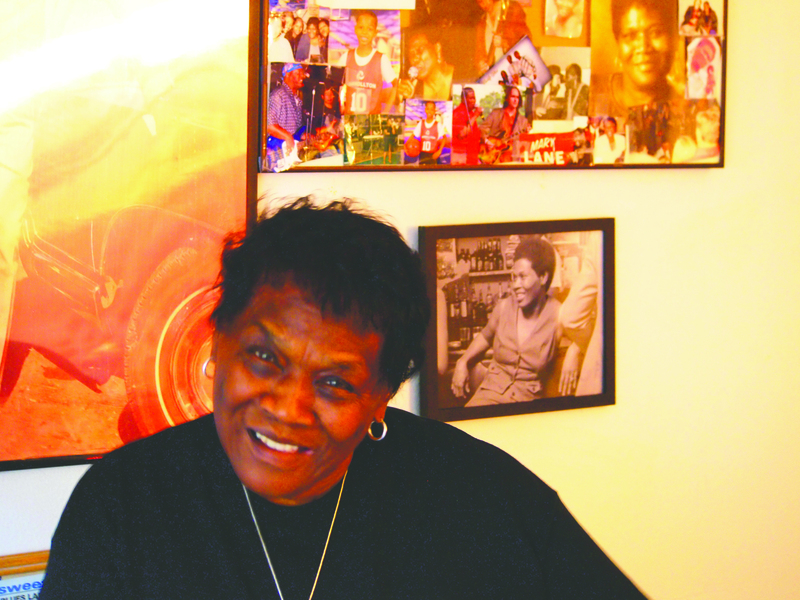 After dealing with rejections, Orman took matters into her own hands and launched her own record label, Women of the Blues Records, providing a creative outlet for Lane and other female blues artists. Believing with the right breaks she could have been on the level of Aretha Franklin or Koko Taylor, Lane said she feels some disappointment with the path her career took. “But I can only be Mary Lane,” the artist said matter-of-factly. 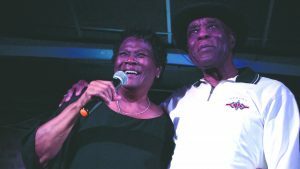 Lane and Tullio are credited with writing the 10 songs on the “Travelin’ Woman” album, but Lane admits her part in song producing is ad libbing, expounding on the blues in her soul and going where the music takes her. Lane is happiest when on stage with her husband, bass player Jeffery Labon, and other members of Mary’s No Static Blues Band. Labon knows what people who have not heard and seen Lane are missing. 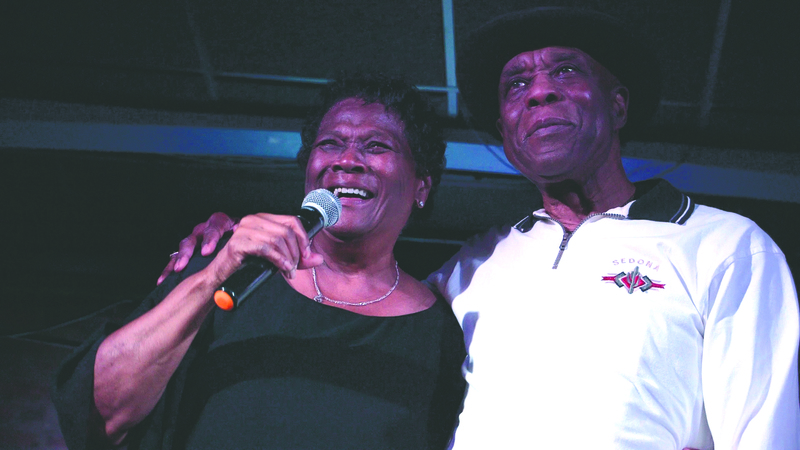 Lane and other blues artist from the South’s Great Migration are featured in the Chicago History Museum’s exhibit “Amplified: Chicago Blues,” which will be on display through Aug. 10. Lane is also part of Orman’s traveling photo exhibit, “Women of the Blues: A Coast-to-Coast Collection,” with pictures of more than 90 women singing and playing the blues around the world. 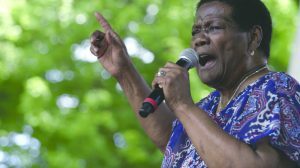 The 83-year-old blues artist said she would continue to go on, sharing her love of music and the blues with anyone who will listen. Lane said all the struggles she has gone through come out in her music and her love for the blues. “If you don’t dig the blues, you have a hole in your soul,” Lane said.